Where the Finest Shooters in the Carolinas Come to Compete! State-of-the-Art Outdoor Shooting Range Call for Details! IDPA Sunday, April 28. There will NOT be a USPSA Match in April due to Easter. ***We are NOT accepting applications for new members at this time*** Gate and Sign have been removed due to road construction. All of our members are only a shot away from manicured grass, eleven bays ranging from 25-185 yards, and spacious clay throwing areas! Excluding matches and classes, Ant Hill Range is a private, family friendly shooting range with memberships at $150.00 annually. Fill out our contact form for more information! Feel Safe...No Matter Where You are! 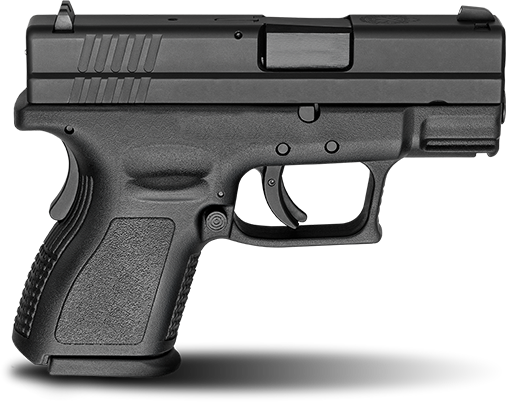 If you want to legally carry a concealed weapon in NC and most other states then Ant Hill Range is the place to start. The Concealed Carry Class at Ant Hill Range will ensure you know the laws in effect, and the staff at the range will also assist you in the Concealed Carry application process.